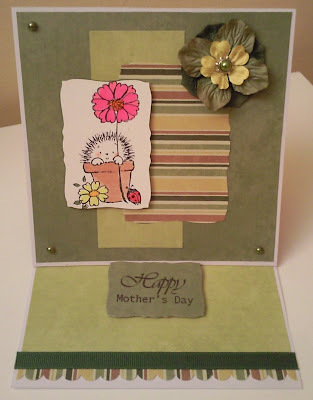 I love easel cards and yours has a darling hedgehog!~ Thanks for playing at I Love Digi! This is a fab easel card Anne, lovely papers & flowers and the hedgehog stamp is brill. Ooh I love easel cards and yours is great. Thanks for joining us at I Love Digi. This is sooooo cute! Thank you for joining in with the I love Digi Challenge! Beautiful card. Love the colors. Thanks for joining us at I ♥ Digi! !